Blockchain technology wasn’t in existence until about ten years ago when the anonymous creator of Bitcoin, Satoshi Nakamoto, invented it. 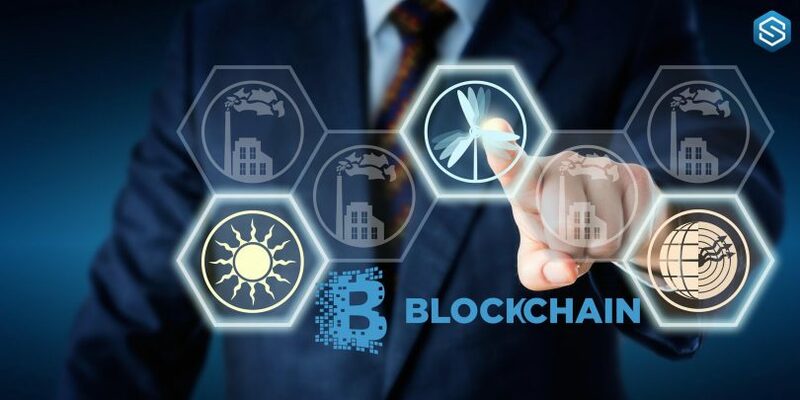 Blockchain is the underlying technology of cryptocurrencies and while this was the original idea behind it, several use cases have been observed over the years. In fact, the technology has the potential to disrupt the world and lead the way to the fourth technological revolution along with other new technologies like artificial intelligence and virtual reality. Many countries that have seen the potential of this technology are looking for ways to explore it or create an environment that would allow blockchain to thrive. North Dakota is one of the regions in the United States that have developed interest in blockchain technology. The North Dakota House is currently examining four blockchain related bills and has come to a concurrent resolution about it. “Blockchain essentially removes the middleman. 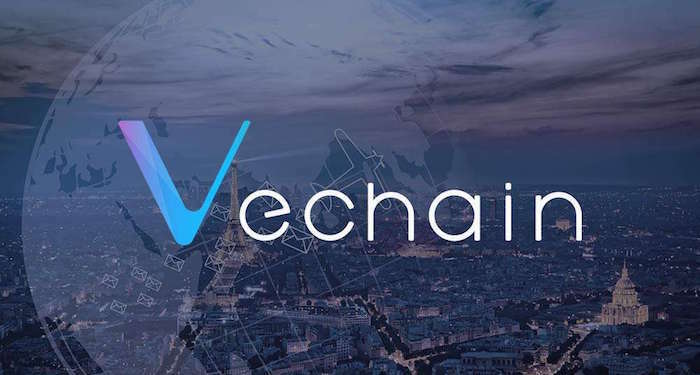 It stands as a witness during transactions whether the process is related to financial things like cryptocurrencies or it is a contract. A business owner in North Dakota, Marlo Anderson, said that he has been using blockchain technology for data transfer. According to him, this method is more efficient that traditional methods. He said that all you need to do is send the security code to the receiver of the data and they can get the information quickly. He believes this method of transferring data is safer than many others. While the private sector in North Dakota is currently championing the use of blockchain technology, Mock said that many government agencies are starting to use this technology. The first bill, HB 1045 is about giving business owners who are interested using blockchain technology the same expectations and rights as other businesses. The HB 1048 is about the use and research of the emerging technology by the IT Department in North Dakota. These two bills received a ‘Do Pass’. However a ‘Do Not Pass’ was attached to HB 1043 and 1049. There was a concurrent resolution requesting that the legislature studies the possible value of the implementation of blockchain technology in the state government in the next few years. Do you think North Dakota is going to implement blockchain technology massively in the next few years? Share your thoughts.